For talent acquisition leaders, managing vendors means managing recruiting agencies – the biggest line item in almost every talent acquisition budget. When you send a job to search with a direct hire recruiting agency, you run the risk of ending up with a poorly managed recruiting process and candidate experience. The good news is that proper vendor management strategies can ensure that recruiting agencies meet your needs. Still, managing relationships with third-party recruiting agencies is easier said than done. Don’t believe me? Here are four simple steps to completely screwing up your third-party recruiting – along with four tips you can use to fix the broken system. Generally speaking, when an organization tries to outsource any business process, the organization must set certain standards and monitor the relationship between itself and the third-party. If you’re not following the right standards and asking the right questions, you’re putting your organization at risk through poor vendor management. 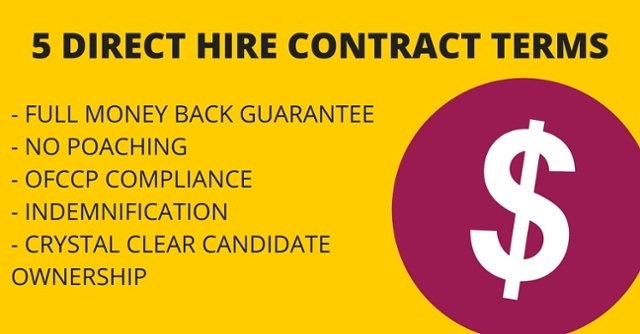 - Do your vendors have the right licenses to practice direct hire recruiting? - Are your agencies compliant? If your agencies aren’t compliant or properly licensed, this could negatively affect investor ratings, agency scores, shareholders, and a lot more. Before you even get to building a good business relationship and following your organization’s relationship standards, you have to make sure you’re evaluating your vendors properly. If you’re not, you may end up building relationships with the wrong vendors. The result: a much bigger headache than you bargained for. It’s hard to assess these criteria when working with recruiting vendors, mostly because you have no way of knowing whether or not they’ve actually filled roles in your niche before. Most often, internal recruiters make decisions based off of agencies’ business pitches – not their results. Think about how you evaluate a good hire: What made the process, person, and experience the best they could be for your organization? 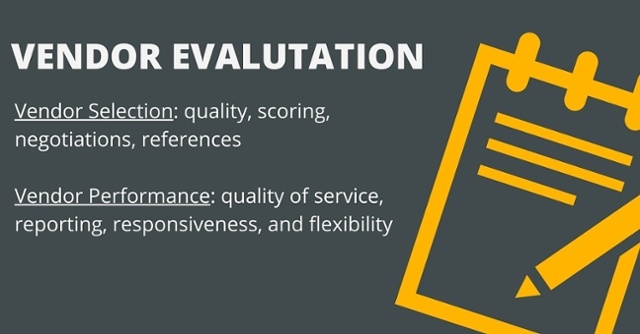 Use these same criteria to evaluate your direct hire agencies. This is where vendor management tools like BountyJobs come in. You’re able to analyze statistics from previous fills in order to determine whether or not an agency is the right fit for you. Every time you outsource something to a vendor, you are taking some risk in regard to staying compliant. If you’re not thinking about these risks beforehand, you could possibly open up your company to a serious breach in compliance. 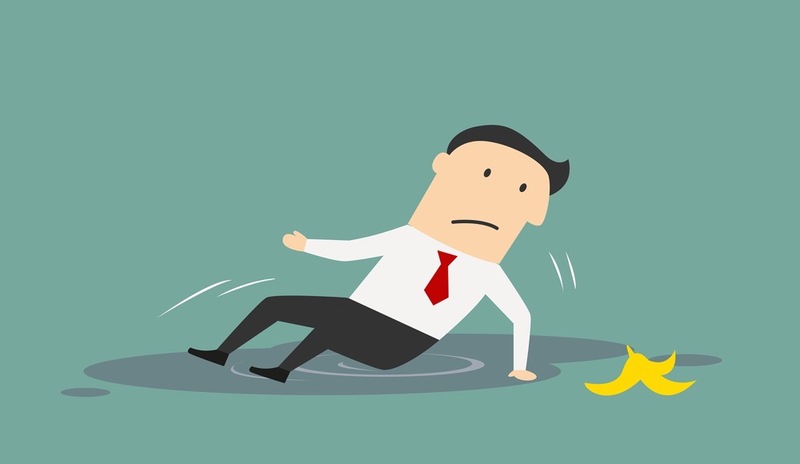 Some of the other risks in outsourcing your recruiting efforts include the possibility that you won’t receive good candidates, the fee you’ll have to pay if you hire, the leak of private information, and mismanagement of the employer brand. Talk with your potential agency partners about the information that needs to stay secure, the specific type of candidates you’re looking for, and the exact fees you’ll pay before you make any agreements. When you’re drawing up a contract with a new vendor, you need to make room in that contract for the changes that will inevitably arise. Things change in business all the time – like the amount of jobs you send to search, how much money you have budgeted to pay direct hire fees, and the salary projections for certain positions that you’re sending to search. If you don’t set your contracts to automatically renew, you force yourself to sit down with your agency at the end of each contract to review your processes and adjust the your terms based on your needs. In the end, managing your vendor relationships is all about making sure all of your needs are on the table and communicating these needs in the best way possible. It’s pretty easy to mess things up – but as long as you know what you’re doing, you’ll be able to build and manage valuable relationships with your vendors. A version of this article originally appeared on BountyJobs.